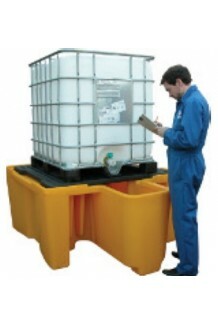 Delta Containers Direct stock a wide range of IBC bunding for our customers, which range from food and drink companies, to oil companies, pharmaceuticals and water or waste companies. 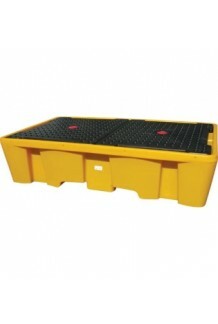 If you are searching for an IBC bund, you have come to the right place. If you are not entirely sure which bunding you require, feel free to browse this site or contact us directly for assistance. 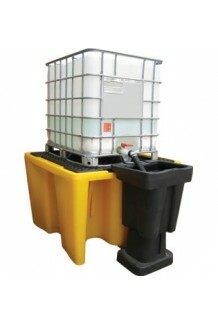 This section of our website includes our popular drip catcher and dispenser for a single bund. 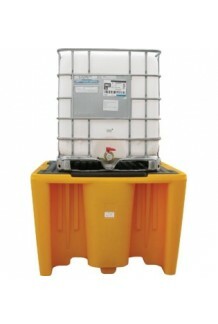 This product is ideal when you want to reduce drips, as wastage is captured and transferred back into the bund. 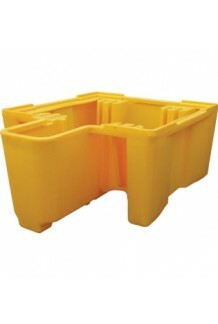 This item, like many of our bunding products, is made from 100% recyclable PE and this particular model has a capacity of 100 litres. 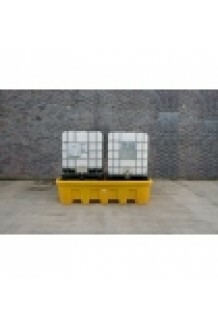 However, other of our bunds can hold anything up to 1100 litres. 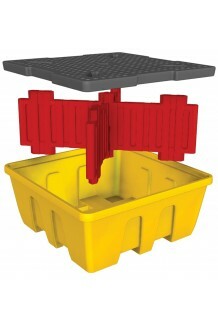 The Delta Containers delivery saver means that if you need more than one IBC bund, you can have two delivered for the price of one. This is perfect for companies that have larger capacities. 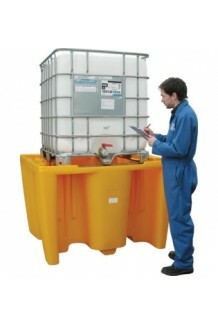 We can also supply IBC covers to help protect your IBCs as well as platforms and other accessories. 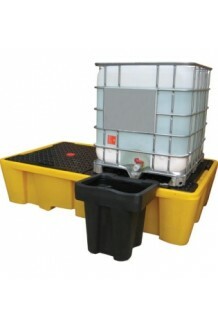 If you have a specific need for a temperature controlled liquid or for flammable items, Delta Containers stock a wide range of ideal IBC solutions. Simply browse this site for more information. 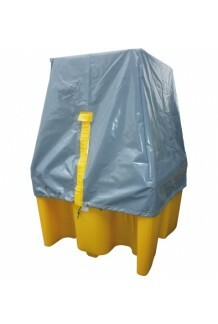 Alternatively, if you're looking for bunding for drum containers, we also have stock these on the drum bunds page with a large selection available.